Today, Bookanista Tracey has a fantastic recommendation for your summer reading list. 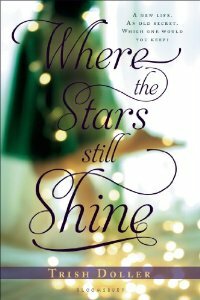 WHERE THE STARS STILL SHINE by Trish Doller. Find out what Tracey has to say about this YA contemporary novel here!